A mild choice, suited with traditional bold taste of olive oil. 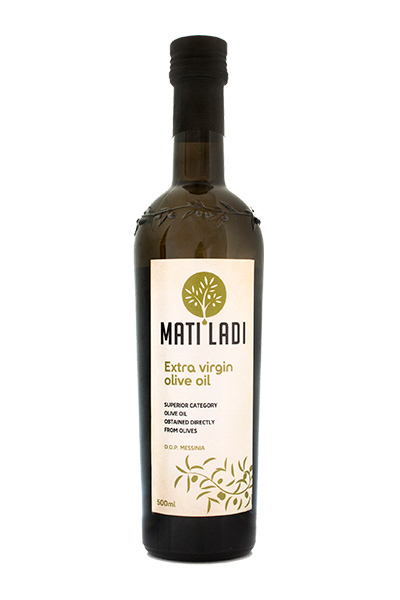 Our suggestion for those who prefer a rather mild character for their Extra Virgin Olive Oil. Pure and bold. It comes in a 0.50 litter bottle.